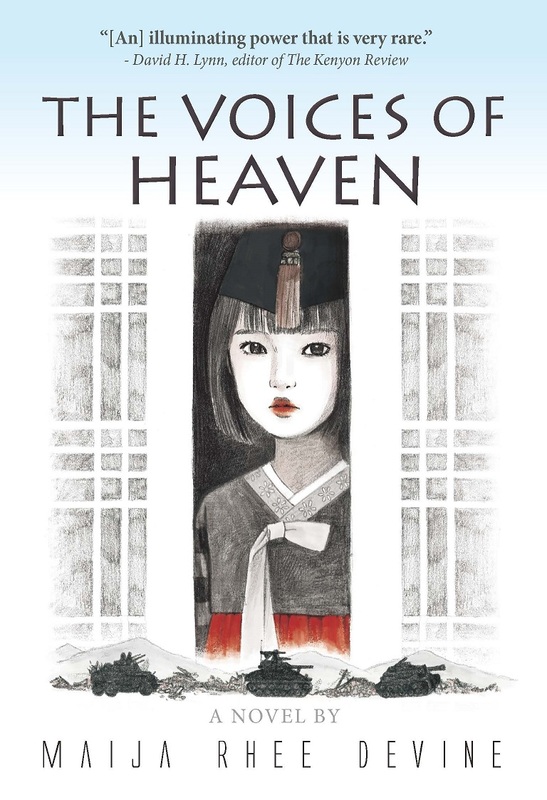 Just a reminder—‘The Voices of Heaven’ author Maija Rhee Devine will hold a bookreading at Seoul Selection Bookshop today (Wed, May 29) at 4 pm. Seoul Selection would like to hire a full-time or part-time designer to help us with our publishing load. The position is open to both Koreans and international applicants. 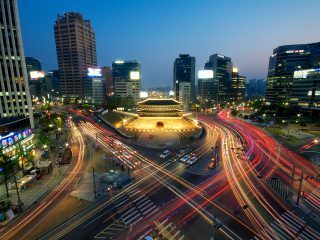 Korean applicants should be able to understand at least basic English, while international applicants should be able to speak colloquial Korean. Proficiency with Adobe InDesign would be a major plus, too. Those interested should send a resume and cover letter to hankinseoul@gmail.com. A link to any online portfolio you have might help, too. The rain this week got you down? 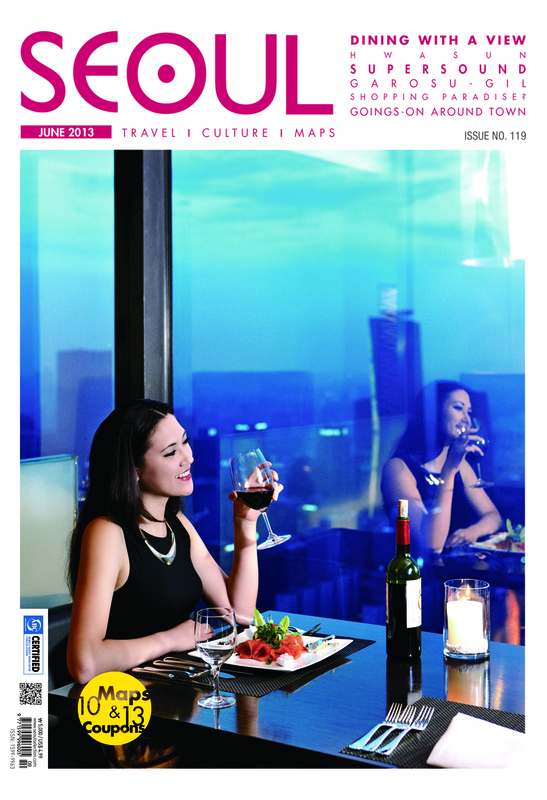 Cheer yourself up by picking up a copy of the June issue of SEOUL, Seoul Selection’s monthly travel and culture magazine. In this issue of SEOUL, we discover some of Seoul’s best rooftop dining places, explore Hwasun and its mysterious stone monuments, chill out in Garosu-gil, talk with SuperSound founder Kim Dong-hyun, and SO MUCH MORE. And don’t forget our Goings-On Around Town section, your guide to the month’s festivals, performances, and events. 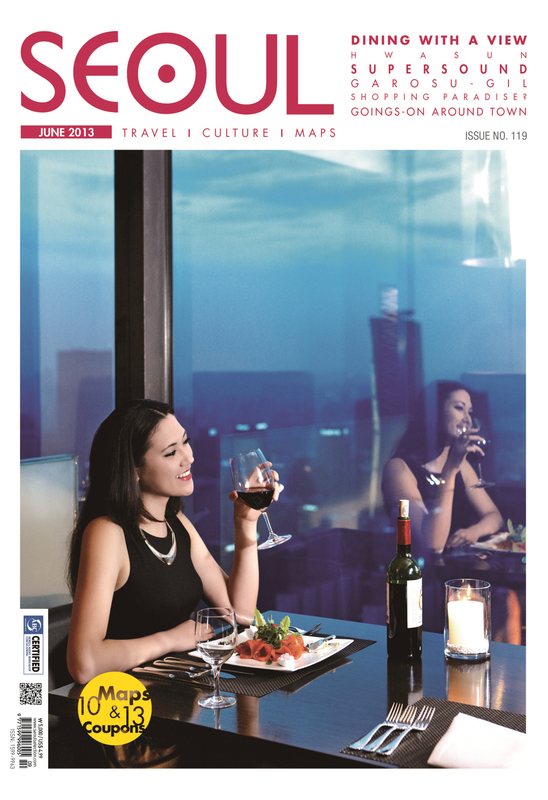 If you’d like to read the magazine online, you can purchase a pdf version for just a US$1 here. 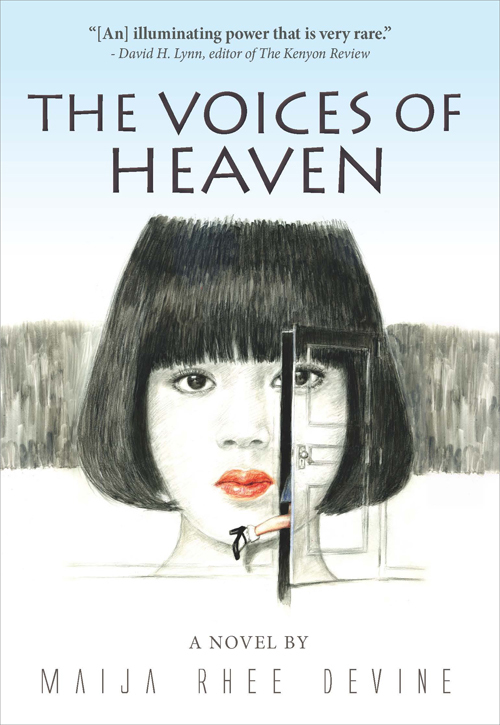 How do you write a book about a country that doesn’t want to talk to you? Chinese gamblers are the biggest patrons of Korea’s casinos. More middle-aged people than teens are hooked on social media. Italian football fans are a rough crowd. A Korean diver may have discovered a long-lost Silla Kingdom temple bell. paths of Bangokji, Gyeongsan, Gyeongsangbuk-do. The beautiful barley fields of Gochang. What to do when you’re around Express Bus Terminal Station. 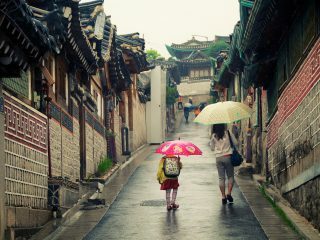 Yours Truly tried to capture some of the charm of Bukchon in the rain. 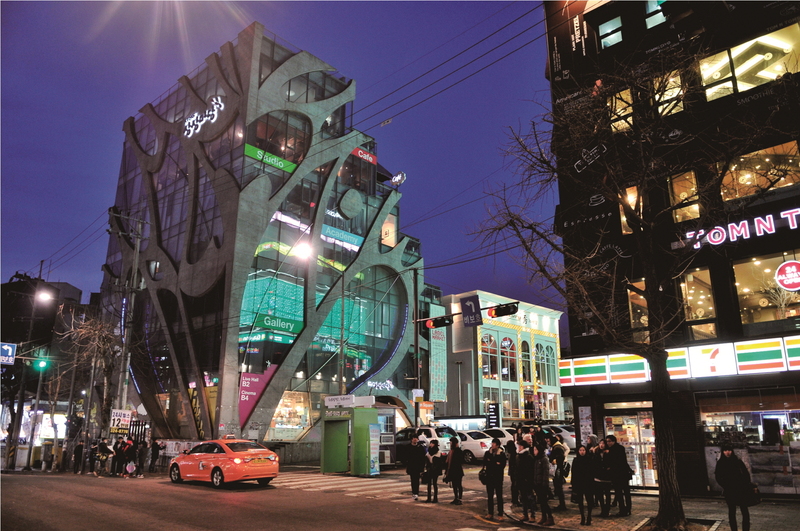 The 13th Korea Queer Culture Festival will kick off June 1, moving its main festival site from downtown Jongno to the Hongdae area this year. The opening day program includes a flamboyant launching ceremony, parades, concerts, and afterparties at nearby clubs. There will be various tents, stalls, and booths offering information and souvenirs as well as musical programs, dancing, and fun throughout the entire day. 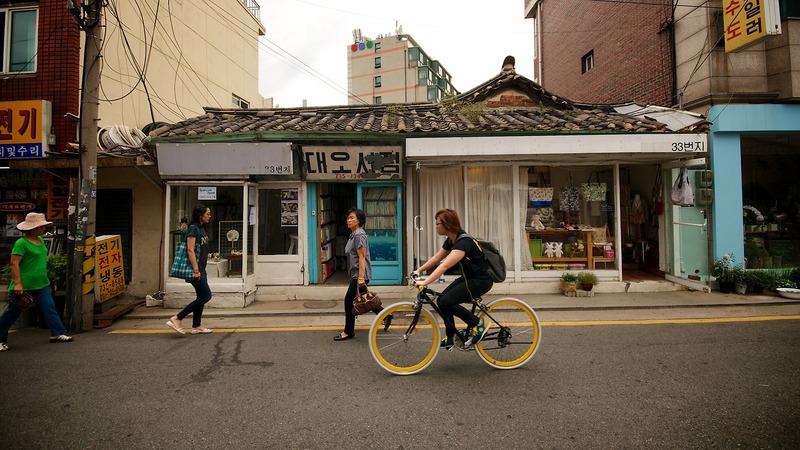 Other satellite shows and relevant exhibitions will take place throughout Seoul until June 16. The Rainbow Island 2013 Music & Camping Festival will return June 7–9, showcasing British band Travis along with top-tier Korean bands and artists like Clazziquai, Idiotape, Beenzino, Jung-gi-go, Taru, Park Sae-byul, GOGOSTAR, and Raspberry Field. The main draw of this festival is its riverside location, allowing patrons to camp and relax while listening to the riveting sounds of the live acts. In particular, Clazziquai has garnered positive reviews for their house- and lounge-based soft tunes, making their sophisticated electro music more familiar to the Korean audience. 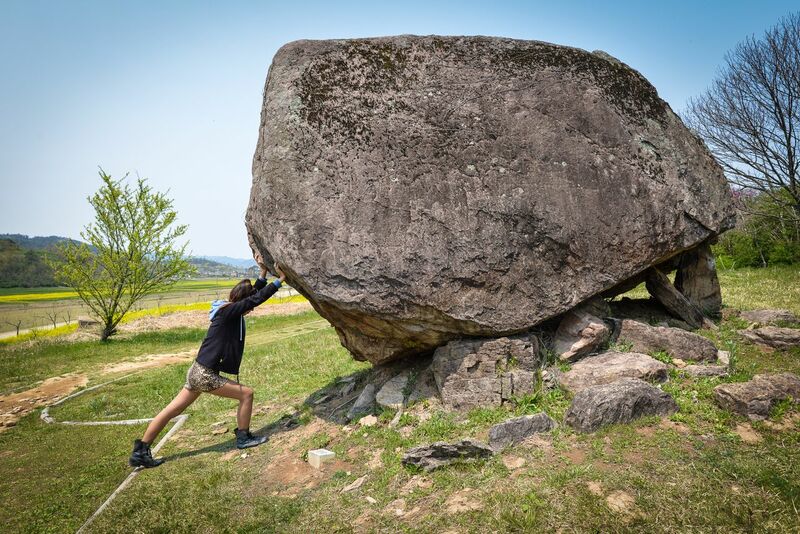 The mountain town of Muju is known for two things—its fantastic winter sports scene and its summer firefly festival. As the name of the festival would suggest, the fireflies are the stars of the show here. Agriculture and urbanization has largely wiped out the firefly in much of Korea. Relatively pristine Muju, however, is still home to a healthy population of lightning bugs that light up the summer sky. In addition to watching the fireflies, visitors can enjoy a wide range of other hands-on activities and cultural events, including opportunities to catch river trout with their bare hands. GETTING THERE: Buses to Muju depart from Seoul’s Nambu Bus Terminal (travel time: 2 hrs, 30 min). The British Association of Seoul (BASS) will hold the Queen’s Birthday Ball 2013 on June 1 at the Grand Hyatt Seoul. Prepare yourselves for sumptuous food, fine wines, generous male & female table gifts, a Grand Raffle featuring airline tickets courtesy of British Airways & a Silent Auction with stunning prizes. Other Raffle prizes include top restaurant & hotel stay vouchers; shopping vouchers from High Street Market, ADIDAS footballs, Gavin’s Sausages, items from Kojeon Antiques, and hair care vouchers. The theme of the ball will be kept top secret until the doors open on the night! BASS seeks to enhance our members’ experience in Seoul, and provide hope and financial assistance to Korean charities in need. BASS hosts a full calendar of social events and maintains strong ties to the local community through fundraising efforts. On 22nd April 1951, the greatest offensive of the Korean War was unleashed: A third of a million communist bayonets surged south. 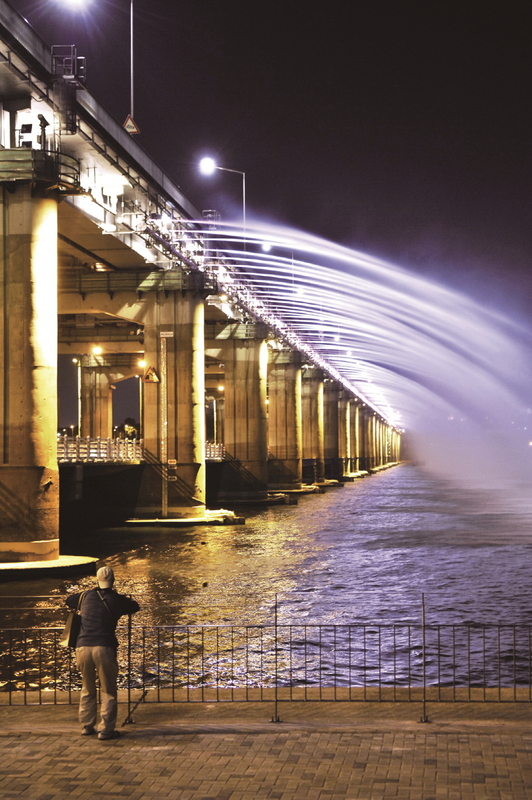 Their key breakthrough point was the Imjin River. Here, for three nights, a brigade fought an army. Then, in a death ride down an enfiladed valley, survivors fought free, but for one battalion, it was too late. The 1st Glosters—cut off and surrounded on an isolated hill—were wiped out in a tragedy that has passed from history into legend. Participants will overlook the ford on the Imjin, then visit “Castle Site.” Here, they will enter the Confucian shrine where an unknowing Lieutenant Phil Curtis took communion that Sunday morning, and stand on the spot where, just hours later, he won a Victoria Cross – at the cost of his life. Andrew will present a theory as to why this young man acted so heroically. They will then visit the brigade artillery position where Chinese attackers were repelled in Napoleonic style—over open sights. At the main valley they will hear about hand-to-hand combat, premonitions of death and “The Witch,” and will visit the backstop position overrun in the last hours. They will pass the spot where Colonel Kingsley Foster was killed with his rearguard at a Chinese ambush laid on the brigade’s line of retreat. They will finish at the Gloster memorial park at Solma-ri, where Andrew will recount the doomed battalion’s final hours. Bukchon’s 31 Gahoe-dong on a rain day. Photo by Robert Koehler.